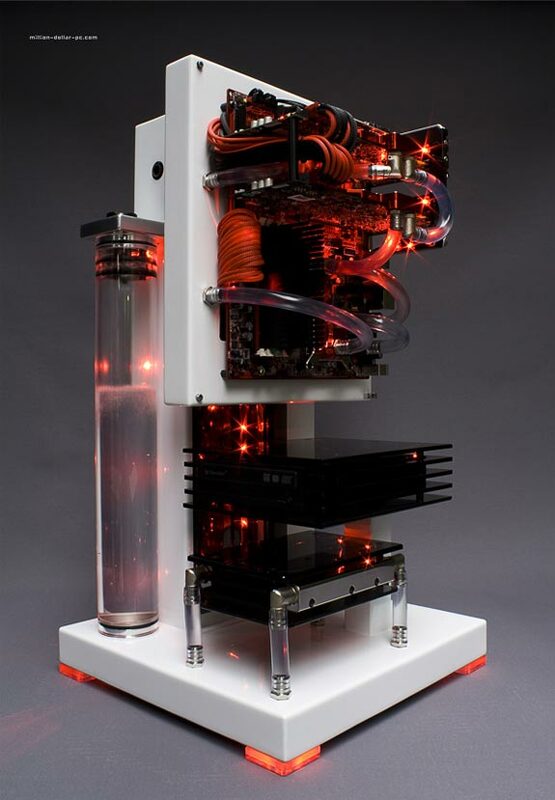 This is definitely one of the coolest PC casemods we have seen so far on Geeky Gadgets, the Edelweiss PC Casemod. The Edelweiss PC Casemod is the work of Pius Giger, and it is a rebuild on a previous 2006 design, there are no details on the specifications, but you don’t really need any the pictures speak for themselves. 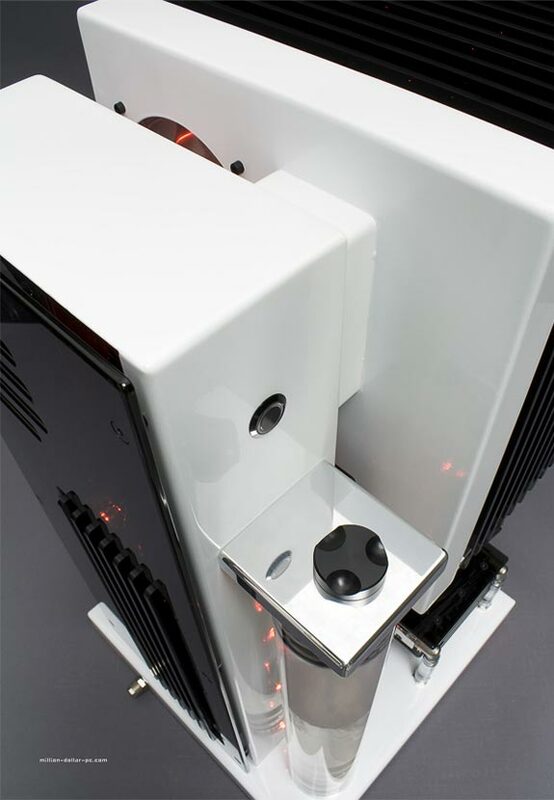 Head on over to Million Dollar PC for lots more photos of this amazing Edelweiss PC Casemod.